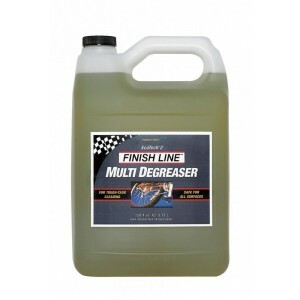 Speed Bike Degreaser™ is formulated with specialized solvents which break down grease and grime and other solvents whose specialty is removing organic soils like dust and dirt. 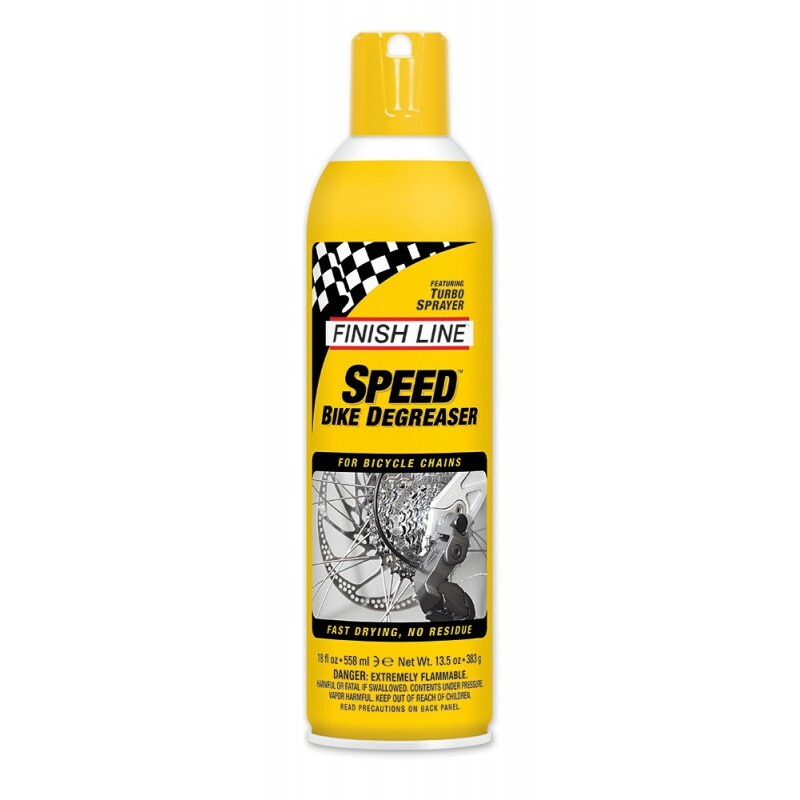 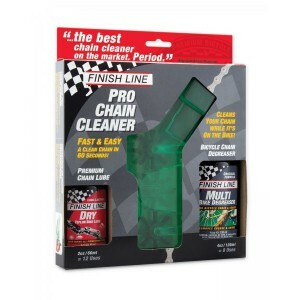 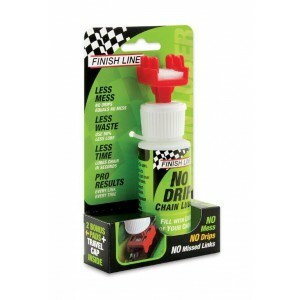 Like its name suggests, Speed Bike Degreaser™ is the fastest way to clean a drivetrain. 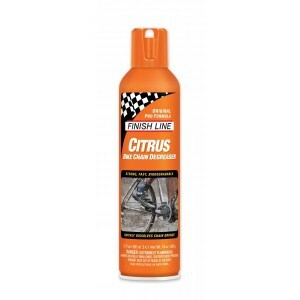 For most applications specialty brushes and tools are not required. 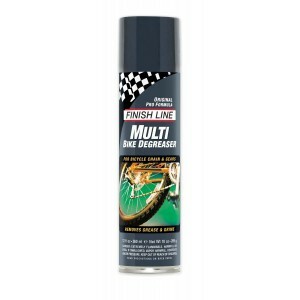 Since Speed Bike Degreaser™ leaves no residue and dries rapidly, lubricant can be immediately applied and the bike can go on its way.